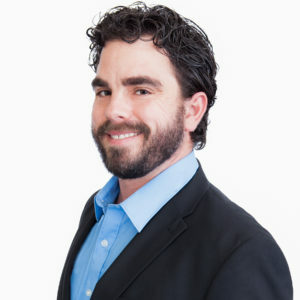 Jeremy Lange is a masterful communications architect, with a keen ability to build marketing and public relations correspondences that are thorough and effective. With a wide array of experience, Jeremy has worked with numerous nonprofits and social service organizations, political campaigns, and private sector clients over the last five years. Graduating from the University of Washington, Jeremy holds a B.A. in Communications. It was during this time that Jeremy learned and refined his expertise in message design, media delivery, and audience reception. This comprehensive approach ensures a more dynamic management of earned and paid for media, yielding top results on limited budgets.